May to July. 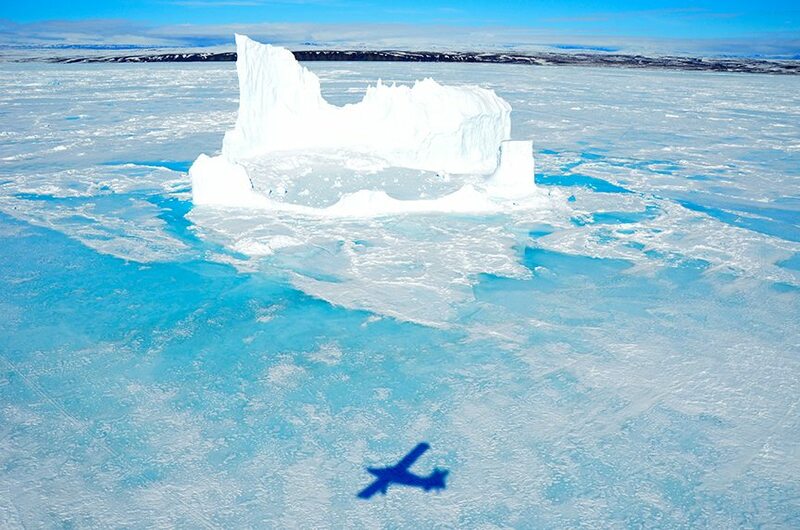 Accessible by private charter, travellers have the chance to experience the classic spring floe edge where Arctic mammals including bowhead whales, narwhal, polar bears and more, congregate, providing incredible opportunities for wildlife viewing and photography. At this time of year, Navy Board Inlet enjoys 24-hour sunshine; perfect for taking in the awe-inspiring landscapes including icebergs, glaciers and mountains. In winter, from mid-November to mid-January, Navy Board Inlet sees total darkness, with opportunities to view the Northern Lights, and an average temperature of -40°C. Navy Board Inlet is a body of water in Nunavut’s Qikiqtaaluk Region, and is uninhabited. An arm of Lancaster Sound, Navy Board Inlet continues south to empty into Eclipse Sound. 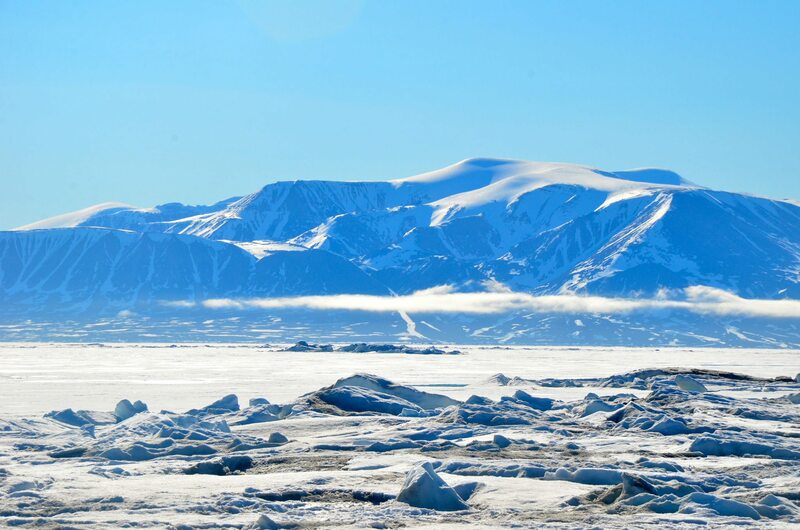 This destination is part of Sirmilik National Park and provides stunning views of Bylot Island and Devon Island, with awe-inspiring scenery including mountains, picturesque fiords, inlets, glaciers, and icebergs. 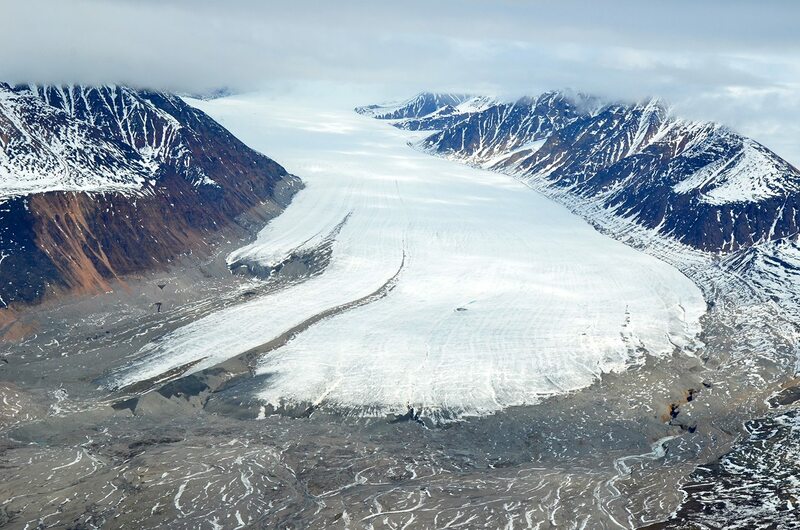 With stunning and dramatic landscapes and unique wildlife viewing opportunities at the floe edge of Lancaster Sound, Navy Board Inlet is accessible via air from the gateway community, Pond Inlet. Previously only visited by film crews and VIP clients, this floe edge destination provided exclusively by Arctic Kingdom.